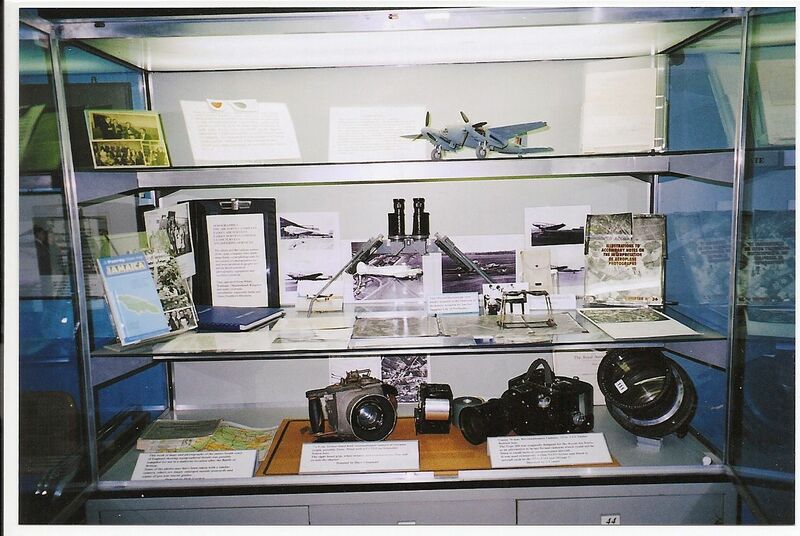 This is a bit of advertising from Ken Fostekew, about the Museum of Berkshire Aviation in Woodley, which has a whole display case (pictured) dedicated to Fairey Surveys. The museum is amazing, and has a couple of reconstructed Fairey Aircraft amongst many others. “http://www.youtube.com/watch?v=yztF21Mzcic” (take out the inverted commas when you paste this into your browser). If we leave them off, the whole video gets inserted into the post.